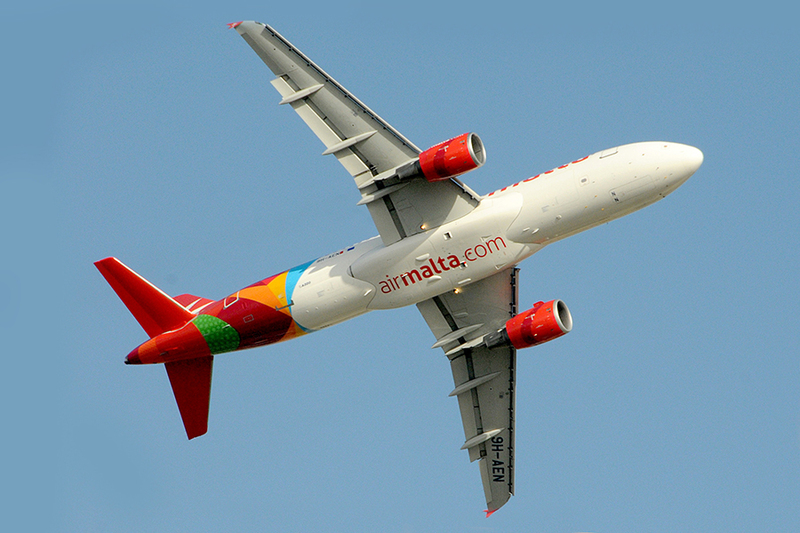 Air Malta will start scheduled services between Malta and Palermo as from 4th July. 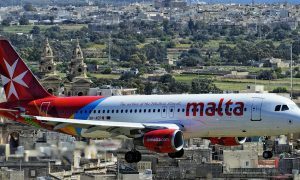 These flights will operate in addition to the 13 weekly flights between Malta and Catania/Sicily and reinforce the airline’s leading position between Italy and Malta. Air Malta gives the best choice for travellers from both Italy and Malta with 34 weekly flights and the highest number of frequencies per destination compared to any other carrier. 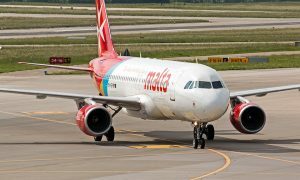 “This is more good news for our customers,” said Ursula Silling, Air Malta’s Chief Commercial Officer. 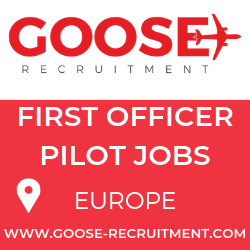 “We are thrilled to launch new flights to/from Palermo’s Falcone-Borsellino airport and thus offer 15 weekly flights between Sicily and Malta. With over 2,700 years of history, the Sicilian capital has a lot to offer”, continued Ms Silling. The Maltese National Airline will operate two weekly flights to/from Palermo every Monday and Thursday and will retain the route throughout winter. “Our new flights will offer connectivity between Malta and the western part of Sicily. Palermo is the island’s cultural, political and touristic capital and we expect to carry around 20,000 passengers in the first year of operation. As part of our constant schedule improvements we have also retimed some of our Catania flights to offer better connectivity with our services to major European cities. These initiatives are expected to facilitate business opportunities between the two islands,” added Ms Silling.